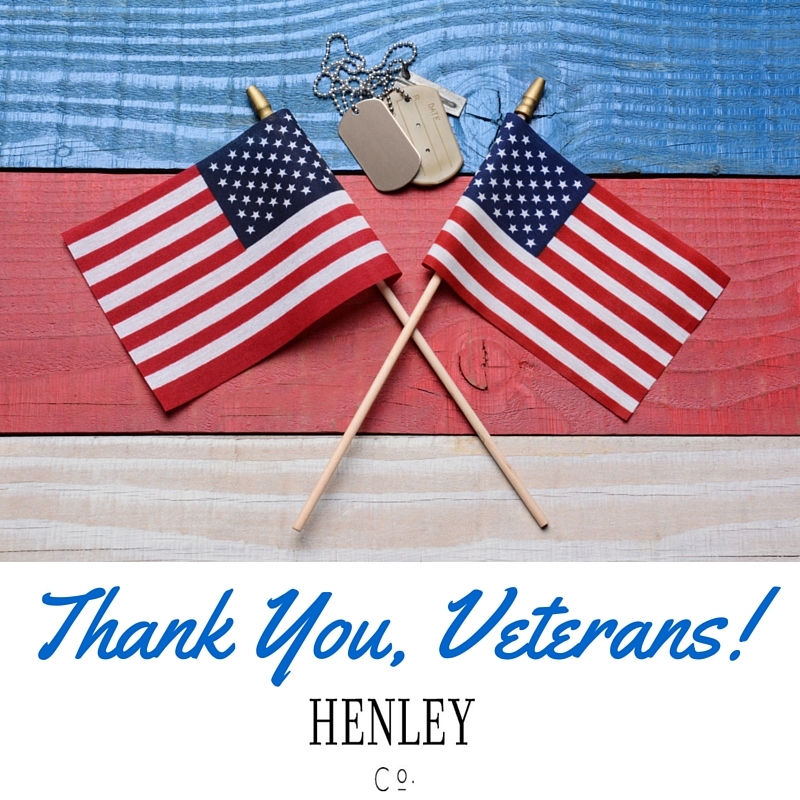 Home » Blog » Thank you, Veterans! On this day, November 11, 2015, we salute the veterans! As a woman, I feel very blessed to live in a country where I can own a business, create my own opportunities, and travel independently around the world! Take a minute to say thanks to anyone who has served, and for the freedoms we are lucky to have!